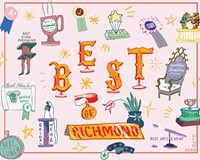 Ever feel like getting out of Richmond for a show, but don't want to deal with the nonstop congestion of interstate traffic on the way back from a Washington venue? Well the little town of Hopewell has more than killer hot dogs. 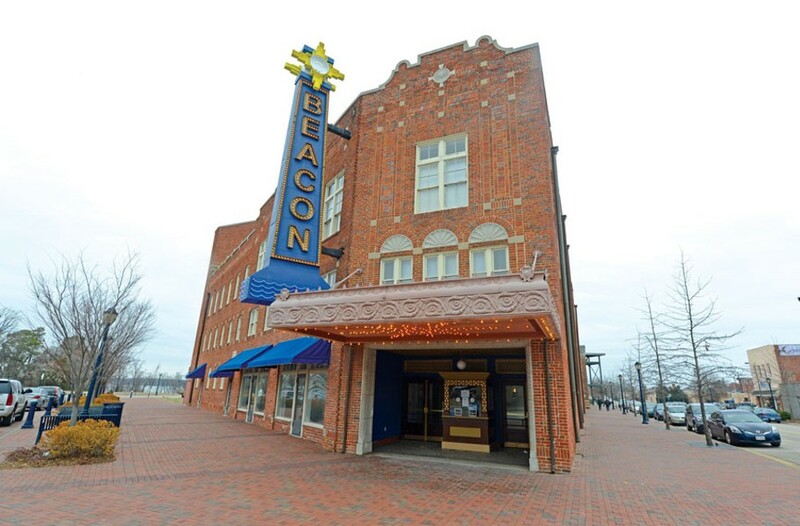 It also has a jewel of a musical theater in the Beacon, designed by Fred Bishop, the same architect who built our glorious Byrd Theatre in Carytown. What began in the 1920s as a vaudeville house featuring performers such as Lash LaRue and Sally Rand, primarily became a movie house from the 1950s to the 1970s, falling into disrepair and sitting for years until the city began restoring it in 2011 to the tune of $4.2 million. With flourishes of colonial revival and art deco style details, the venue has fewer seats and feels more intimate than the National, but it's still got a great sound system and the rare charm of a warm and welcoming small-town staff. Plus there's plenty of free parking. Upcoming shows include: the Del McCoury Band (June 8); Leo Kottke (June 21); the Spinners (July 13); Billy Bob Thornton and the Boxmasters (Aug. 8); and Paul Barrere and Fred Tackett of Little Feat (Aug. 25).